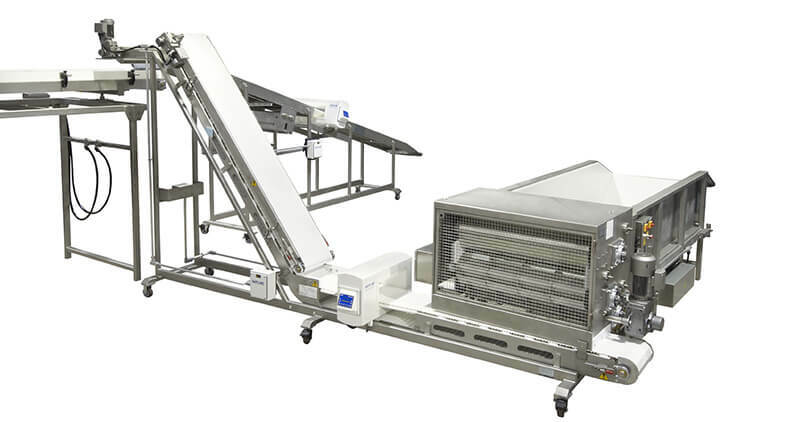 The Thomas L. Green Dough Feeder is an efficient solution for raw dough batch processing. 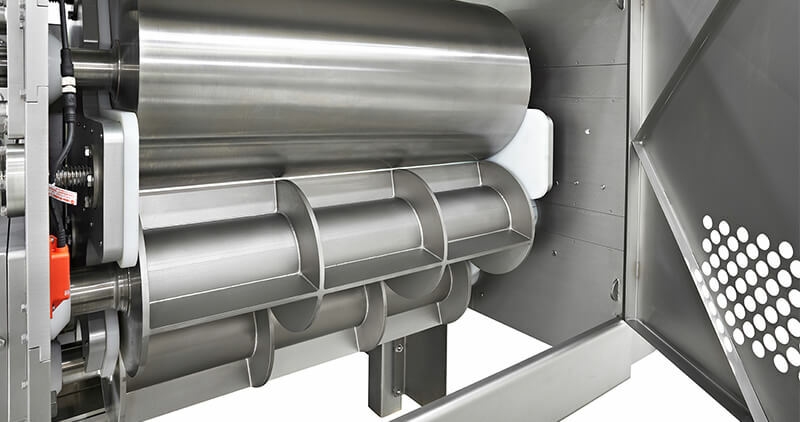 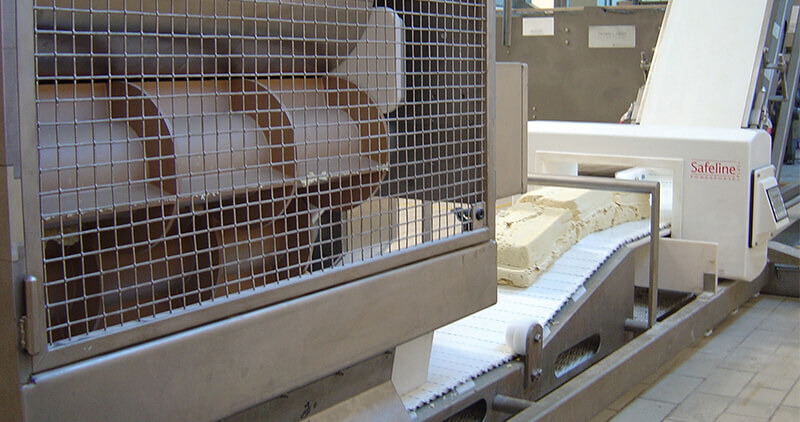 Dough is dumped into the Conveyor and it moves the dough evenly through the processing attachment, creating consistent dough for downstream equipment. 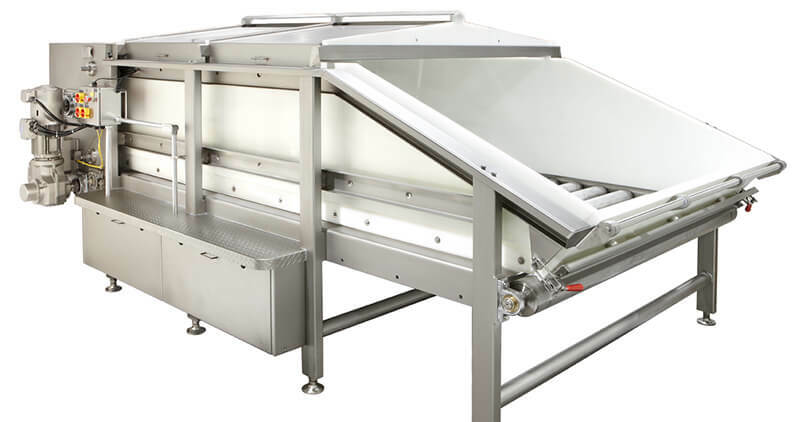 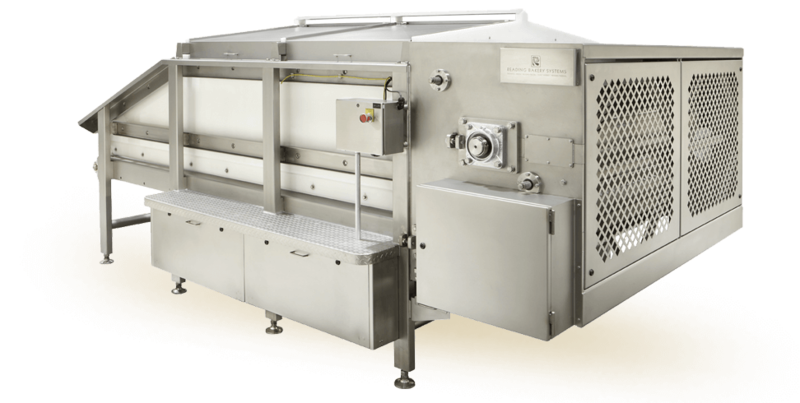 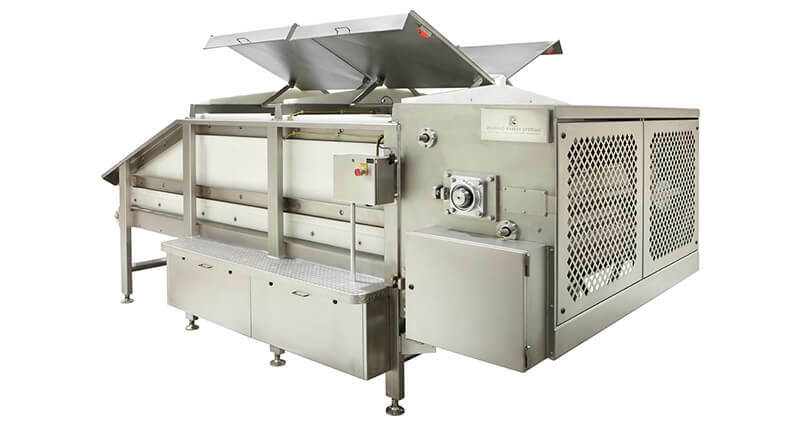 Designed to accept dough directly from a batch mixer, continuous mixer or a Dough Dump Station.